Prisma app is the new photo editing app which you must use on your iPhone. 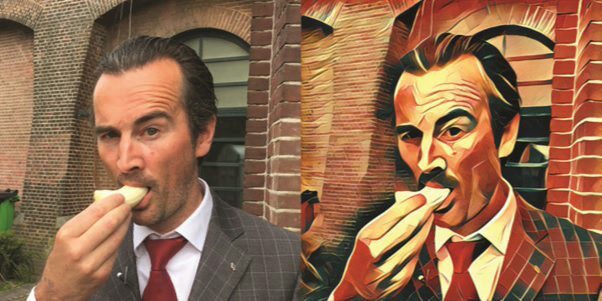 Users can turn their original photo into a beautiful piece of art. Prisma is a must have app for those people who love to edit photos and upload it in social networking website. Add photo filters on your images and transform them into eye-catching artworks. Turn your pictures into beautiful real lookalike paintings. Get different art styles like, Vincent Van Gogh, Pablo Picasso, Edward Munch and much more. Best app for sharing images on Instagram. Different styles with the combination of Artificial Intelligence and neutral networks. Absolutely free to download and use. Currently, Prisma app is only available for all the iOS device users for free. 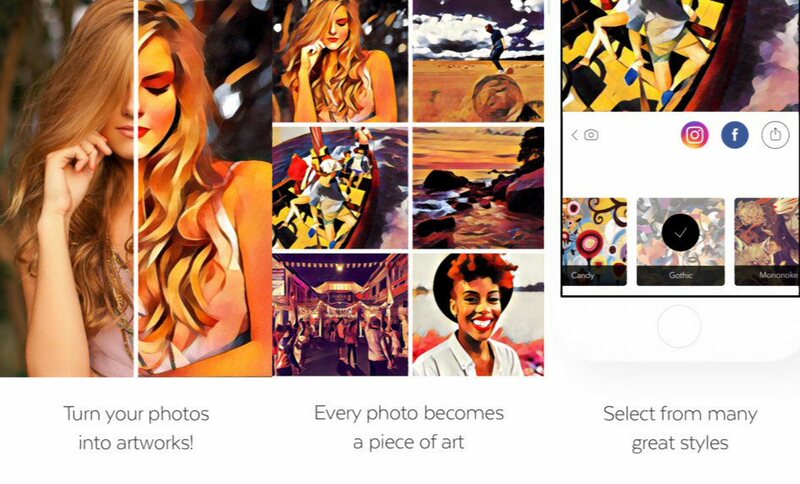 The photo app is coming to Android and Windows Phones soon.